Moonstruck Management is proud to announce they have signed Balsam Ran ge for management and booking services. The band’s impressive 10 International Bluegrass Music Association Awards includes the 2017 IBMA Album of the Year Award for Mountain Voodoo released on the Mountain Home Music Company label. Balsam Range is extremely exited to join the Moonstruck Management Team. I have always believed that to achieve great things you must surround yourself with great people. The Moonstruck Management family personifies everything about this quality and belief. We are truly honored to join such an incredible group of talented people – Buddy Melton. 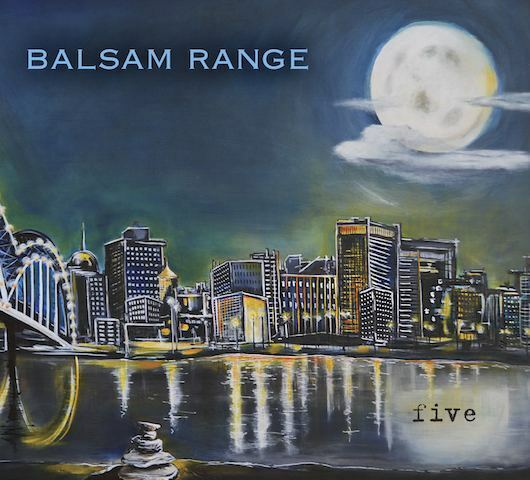 There are bands in any genre that you love; Balsam Range has always been one of those bands. They have created a sound that originated from the mountains of Haywood Co., NC that has touched the world. Not only do they possess the talent aspect that makes them unique, they are made up of a band of amazing men that I hold in high regard. Moonstruck Management is a family and the characteristics of the bands are as important, if not more, than their talent. They are definitely top shelf on both aspects and I am honoured to call them family – Josh Trivett, Moonstruck Management. 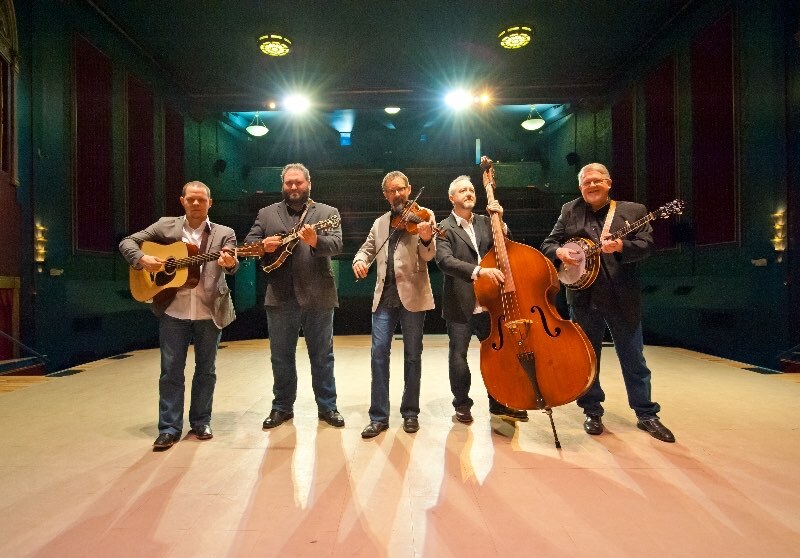 The members of Balsam Range include: Buddy Melton (fiddle, lead and tenor vocals), Darren Nicholson (mandolin, octave mandolin, lead vocals, baritone and low tenor vocals), Dr. Marc Pruett (banjo), Tim Surrett (bass, Dobro, baritone and lead vocals), and Caleb Smith (guitar, lead & baritone vocals). 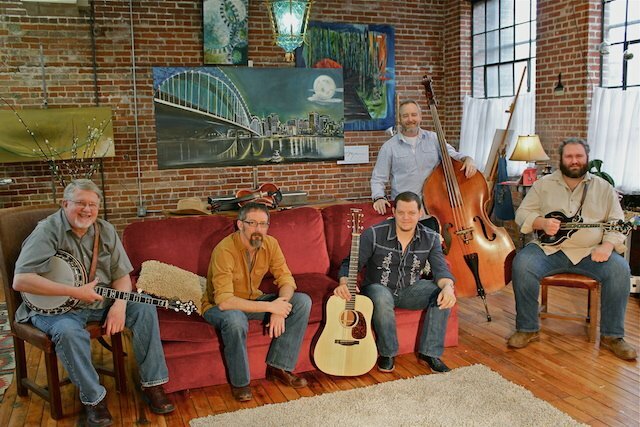 The five original members are all acoustic musicians and singers from western North Carolina. They thoughtfully and respectfully adopted the name of a majestic range of mountains that surround part of their home county of Haywood, NC where the Great Smoky Mountains meet the Blue Ridge, the Great Balsam Range. The group’s ascent to the top of the Bluegrass world has left a well-marked trail of success since the band’s inception in 2007. 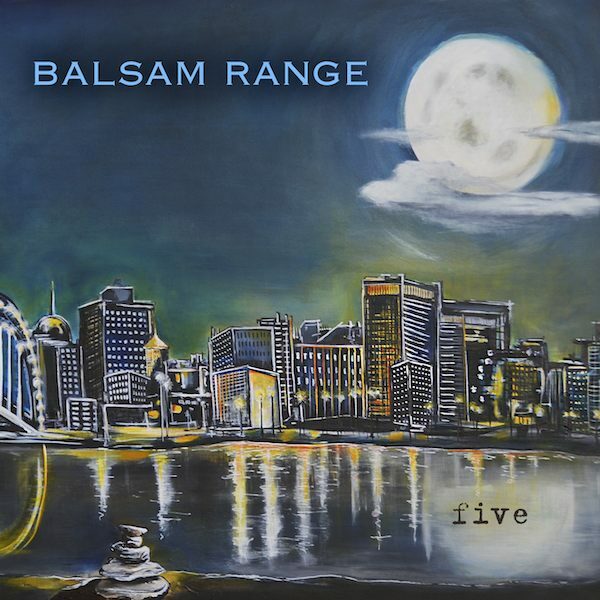 BALSAM RANGE has left audiences spellbound while headlining major festivals from coast to coast, selling out venues across the nation, and appearing multiple times at the Grand Ole Opry.